Want a Slice of the $594 Billion Plus Market? Choose wisely... determining which work will be the most profitable is as important as winning. We will show you how. Are they even looking at your bid? learn the tactics that will get you noticed, and put your bid ahead of your competition! 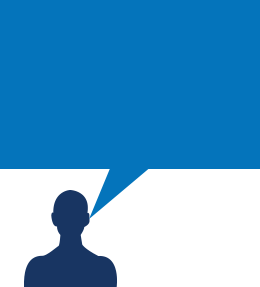 Register today, right now, and we will also give you unrestricted, free access to our proprietary data of private commercial construction projects out-to-bid in your area right now. Hurry, this bonus offer is only being offered for a limited time, so register now! 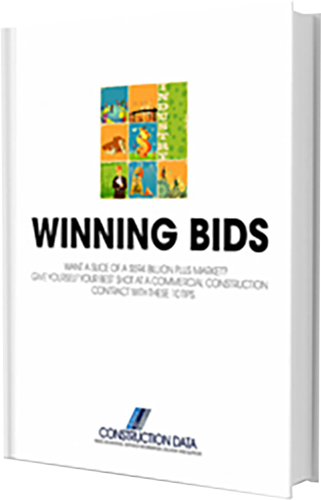 Get your FREE copy of the secrets to winning more bids, PLUS get free access to projects out-to-bid TODAY!